Industrial automation is an ever-evolving industry. To be competitive in today's market, it is important to read industry publications such as Fabricating and Metalworking, Control Engineering and Plant Engineering. But reading articles and blogs is not enough. This industry has diversity in technology products and services, as well as a vast global reach. 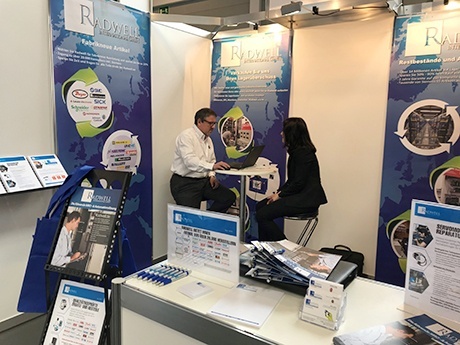 Trade shows, expos, and fairs are the perfect venue for meeting prospective customers, presenting new ideas and seeing what direction the market is moving toward. potential customer for exhibitors. - TSNN.com Business fairs are usually a worthwhile investment for a company. 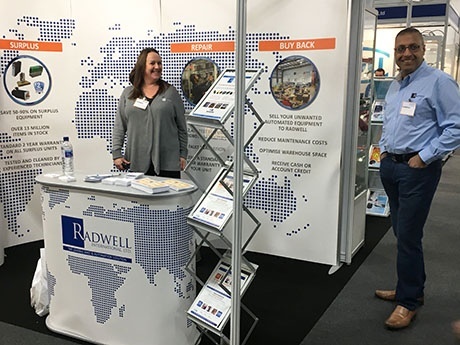 In recent months, Radwell International has exhibited at several Industrial Automation shows and expos in North America, Poland, and the United Kingdom. 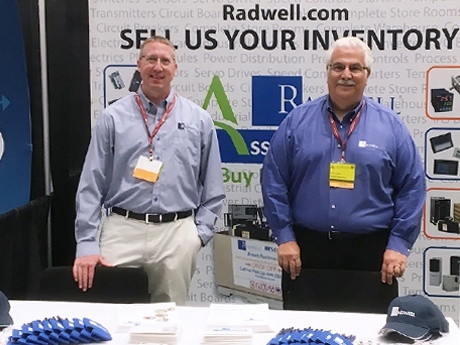 For Radwell, trade shows are helpful for meeting goals, such as building brand awareness and fulfilling customers needs. Below is a list of some important shows and fairs that have happened so far this year across the globe. In addition, upcoming fairs are also listed. Automaticon's prime focus for its visitors is robotics, automation, controls, and measurement. This show receives an average of 1,200 attendees each year and is open to the public. Hosted by the Warsaw Expo Center, this annual event attracts companies from many industries across Poland. This is a one-of-a-kind event for attendees that are interested in buying, selling, and managing surplus assets. It is organized by the Investment Recovery Association. This year was the 20th anniversary of Southern Manufacturing & Electronics. It ran from February 6th to 8th at Farmborough International. 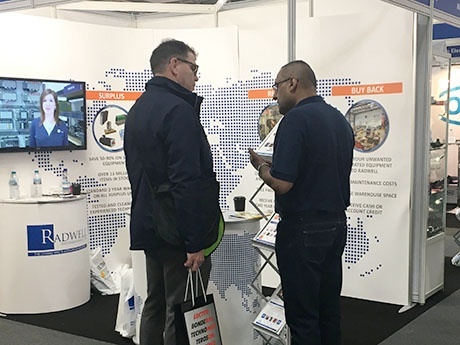 This is the United Kingdom's largest engineering and solution exhibition and also includes free seminars. This event ended on March 8th and took place in the international region of Lake Constance. All About Automation Friedrichshafen chose this location because it borders four different countries. Their exhibits focus on recent technological advances attracting many manufacturers, distributors, and repair service providers. 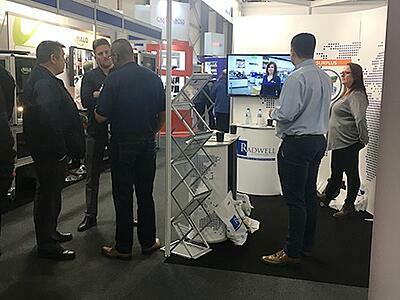 Said to be the most popular and largest show for automation technology in the UK, this event focuses on automation, power, transmission and motion engineering. Drives & Controls is a biennial event expected to draw 400 companies and more than 13,000 visitors this year. Special features include free entry and free seminars. 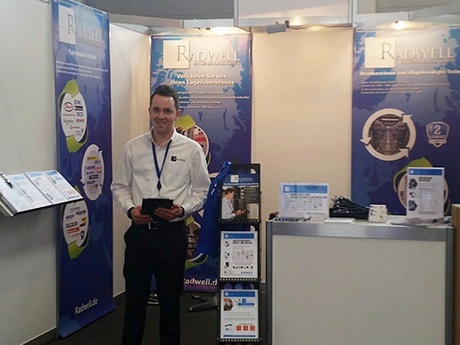 This is one of the world's largest annual trade fairs. This year, Hannover Messe is expecting more than 5,000 international exhibitors and 200,000 attendees. Display areas are separated by categories such as integrated automation, motion and drives, energy, industrial supply, research, technology and more. Click here for an interactive map of the event. CeMAT will be happening at the same time and is an offshoot of Hannover Messe. The show is said to be one of the largest displays of intralogistics and supply chain management. The International Manufacturing Technology Show, or IMTS for short, is the largest manufacturing show in the United States. Held biennially in Chicago's McCormick Place Complex, this show exhibited 2,407 different companies in 2016. That year, visitors came from 117 different countries. IMTS consistently brings in the top buyers and sellers of the industry.